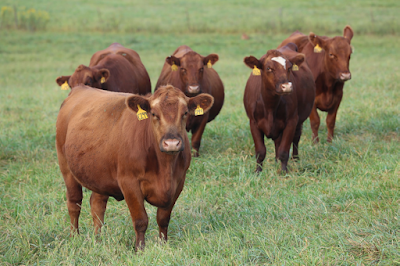 Historically, Simmental has been one of the leaders in the development of genetic prediction. There has been evolution of statistical models used to predict genetic merit (EPDs). Each time the EPDs got better and better. To predict EPDs, you do two things; first you build the problem on the computer then you solve the problem. What drove the evolution of the methods used to predict genetic merit? Knowledge of the model? All of these models were well known by 1970. New methods? Maybe a little. Data? Yes, there has been the creation of genomic data and more phenotypic records. But, the main driver has been to improve the accuracy of prediction. Striving to reduce the prediction error variance. Try to make sure that we are making better solutions and increasing the rate of genetic gain. Improvements in computing power has also helped in the development of genetic predictions. Another change is going to be better DNA markers that are closer to the genes and causal variants. Computer gaming required really fast and affordable computer processors. Theta Solutions is using these improvements in computing to increase the speed of genetic prediction. Theta Solutions is taking the data, new hardware, and new computer programs to do genetic analysis of large genomic data. "It is not enough to take the old software and run it on this new gaming hardware. It requires rethinking and rewriting the software." Golden said. Not only are they trying to compute EPDs more quickly, is implementing models that are more complex and specific. Why would one use a Bayesian sampler for mixed models? 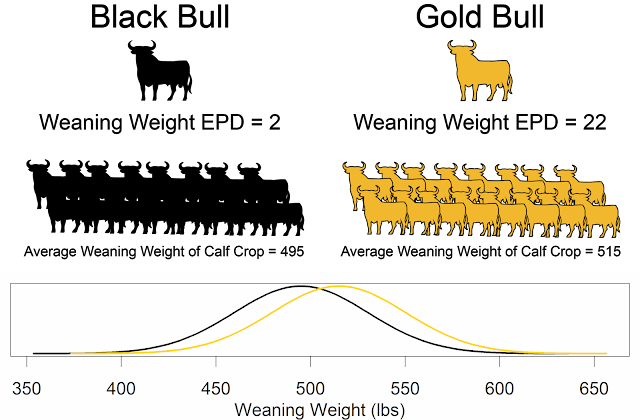 New stayability model can now differentiate between unknown or missing data versus data saying a cow did not calve. Theta Solutions is going to start working on final production acceptance testing in two weeks.